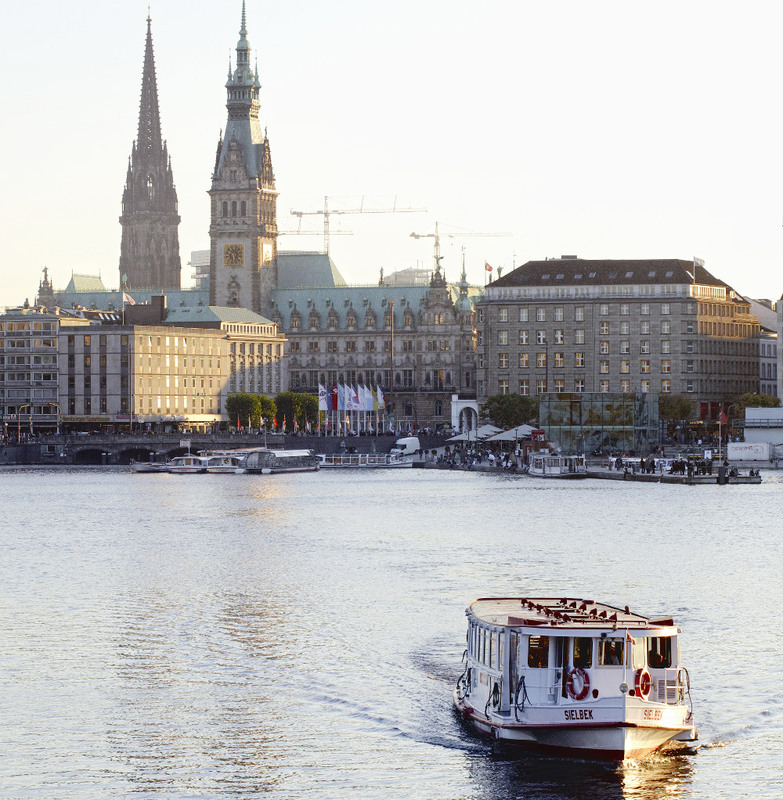 Some participants arrived early and had a chance to explore the fascinating Hanseatic city of Hamburg, with its river, canals and lake in the centre (Binnenalster, shown below). In the evening we sampled local food at the Groeninger Privatbrauerei. So lots of great work from everyone involved – thanks so much for your contributions! The hackfest showed that meeting face-to-face is really effective for fixing issues and sharing information. 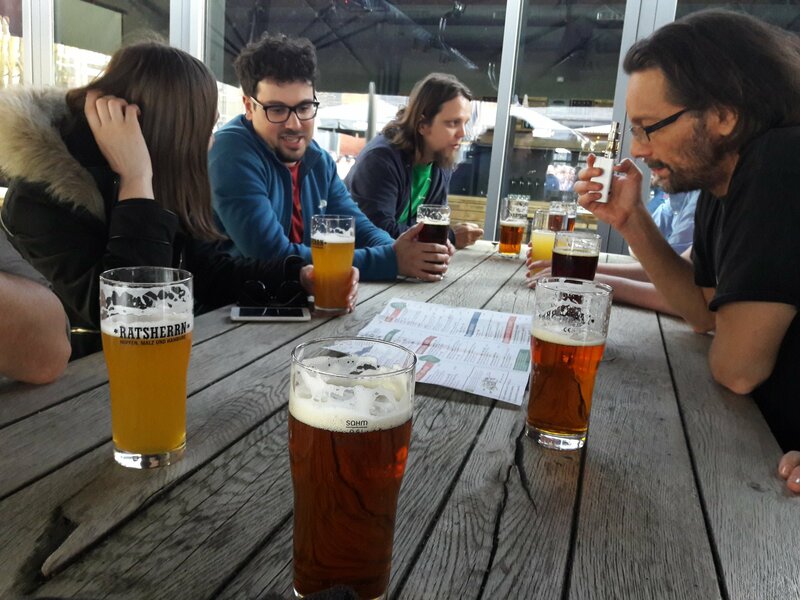 At the same time as the hackfest, a meeting of the German-speaking LibreOffice community took place. Last year we met in Berlin (text in German) to discuss various ideas and issues in the project, especially from a German-language perspective, and we followed them up this year to see what progress had been made. Specifically, we talked about attending more conferences in the German-speaking region, with a more targeted focus: instead of just telling people what LibreOffice is (which most Linux users already know, for instance), we should focus more clearly on bringing in potential new contributors. Then we turned to the topic of education. It was noted that the Citavi citation software no longer works with LibreOffice 6, and the community lacks materials that could be used to create courses (both online and in schools) about LibreOffice. We also discussed having more regular face-to-face meetups. Silva Arapi from the Albanian community shared her experiences, but in a larger country like Germany, it’s difficult to get everyone together in the same place. So one idea was to organise more local events, like the Duisburg “Stammtisch” run by Andreas Mantke. Finally, we set up some “action items”, including the creation of a new “Get involved” flyer for events, and a German translation of the “Get involved” page on the website. On the whole, it was a fun and productive event, with some familiar faces, some new faces, and lots of coding, ideas and proposals. Many thanks also to Bjoern Michaelsen and Thorsten Behrens for organising the event, serving up coffee and mentoring developers. And another big thanks to freiheit.com who generously hosted us – and even let us play on their pool table! 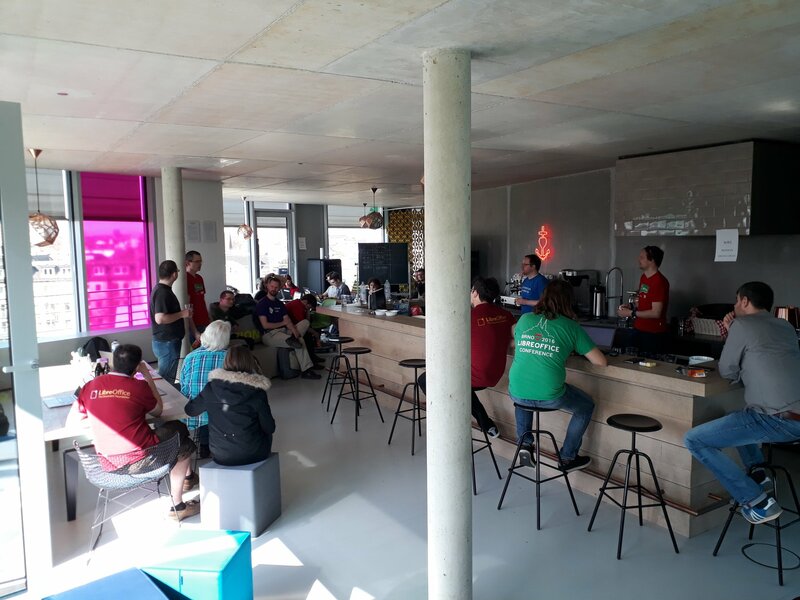 We plan to run more hackfests and local community events in the future, so keep an eye on this blog and our social media channels to hear about them: Twitter, Google+ and Facebook!